The liquid will seep rust prevention on metal surfaces to prevent rusting. Satisfactory lubricant to reduce friction between the parts that intersect. 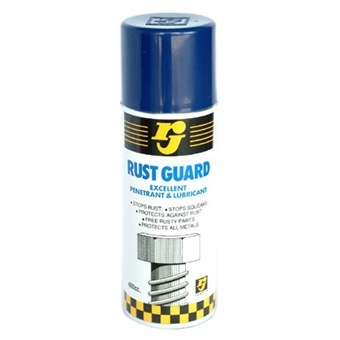 Protective liquid metal against rust and corrosion. Liquid lubricant satisfactory to stop sound squeak. Liquids that can be used on door joints, bolts, screws, bars, chains, car door, keyhole, sports and fishing equipment, the machinery industry and so on.